In news from the “Why weren’t we told this before?” section, Queen Latifah, Jill Scott, Betsy Brandt and Marin Ireland are all set to star in the upcoming Lifetime original movie Flint, based on the Michigan city’s lead-contaminated-water crisis. 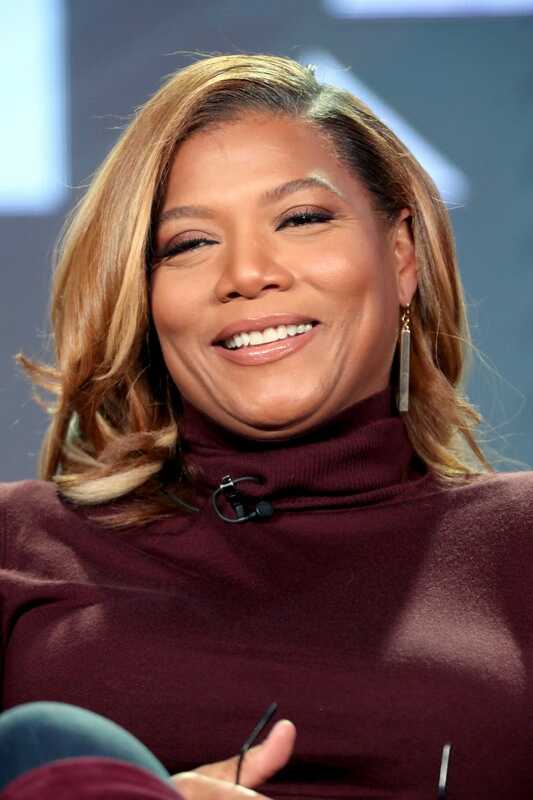 Deadline reports that Queen Latifah will also serve as executive producer on the project. It will be her second time partnering with Craig Zadan, Neil Meron, Lifetime and Sony TV, with whom she previously collaborated on the reboot of Steel Magnolias, the third-most-watched original telecast in the network’s history. Flint was inspired by the Time magazine article “The Toxic Tap” and will follow the true story of three women from Flint who fought for justice for the residents of the city who unknowingly drank and used lead-contaminated water. Scott, Brandt and Ireland will play the three real-life activists, and Latifah will portray a fourth resident who fights to expose the poisoning of the community. As previously reported on The Root, Cher was originally reported to be starring in the film and serving as an executive producer, but she pulled out of the project last month, citing a personal family issue that would prevent her from being in Toronto when the film starts production there next week. Deadline doesn’t indicate whether these ladies were just attached to this project or not, but it seems awfully strange that we are just hearing these names now. All four of these actresses are much more relevant than Cher (no shade) at this point, so if they were already attached to the project, why not lead with that? In any case, while I’m glad there are some actual black stars in the film, I can’t help thinking that all the money being poured into producing this project in Toronto could be better spent actually helping the people of Flint, who have now been without clean water for three whole years.